I can inhale this track all day. In.... and out. 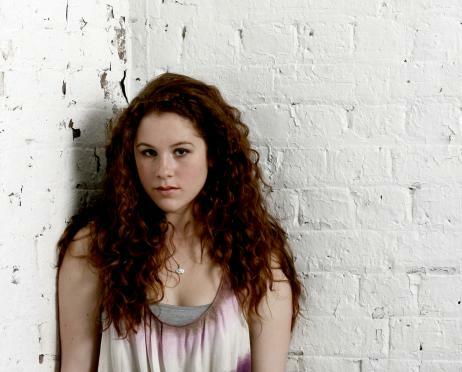 Goldsmiths alumni Katy B is all over the radio and much deserved too. Sidestepping the current Brit sound to create their own hugely appealing version of dubstep, Katy and producer Benga have hit on a winning formula. Check out the current A-listed Katy On a Mission and the just as amarze Louder. I absolutely love it when people have their own names in pop songs. It's the new Martika's Kitchen!! "Louder" is one of my songs at the moment. Irresistible. "Katy On A Mission" will probably click similarly soon.